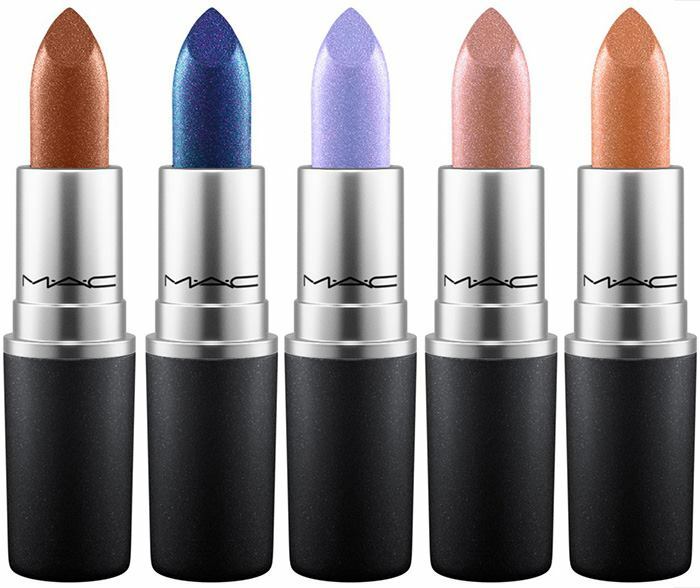 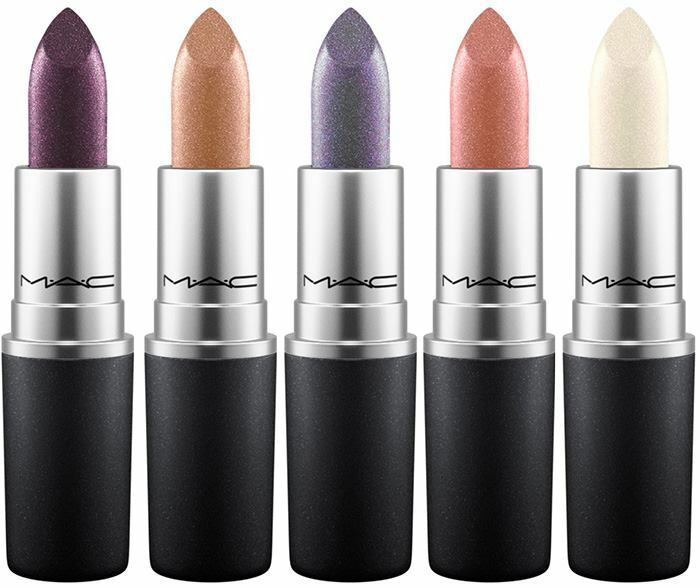 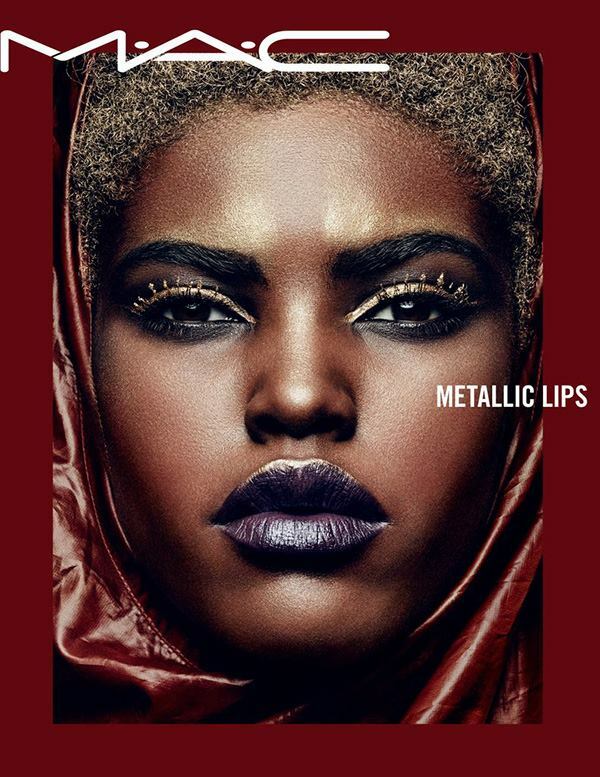 After just hitting the market with 28 new color shades of ColourRocker lipstick, MAC Cosmetics is ready to commit again to a new lipstick range and this time is Metallic Lips. 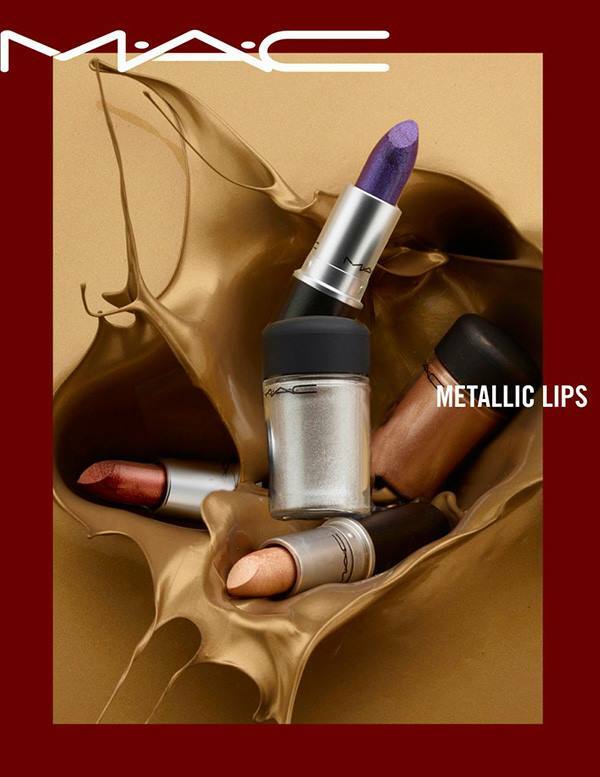 This time the colors are infused with sparkle and pearl the effect is a metallic-matte which I’m absolutely eager to see how it will perform on my lips. 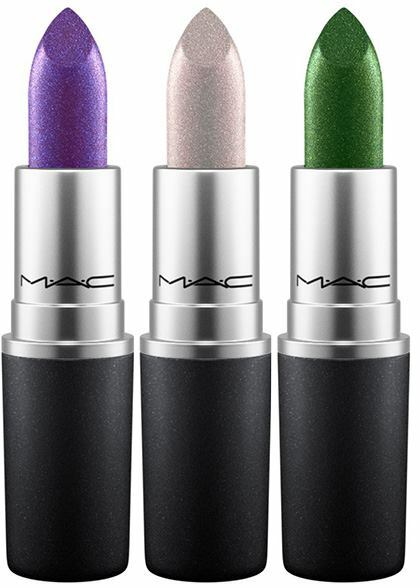 Matte lipsticks were becoming to look a bit too dull in my opinion so I’m quite happy that MAC has really infused a bit of magic into these new shades with a twist of sparkle. 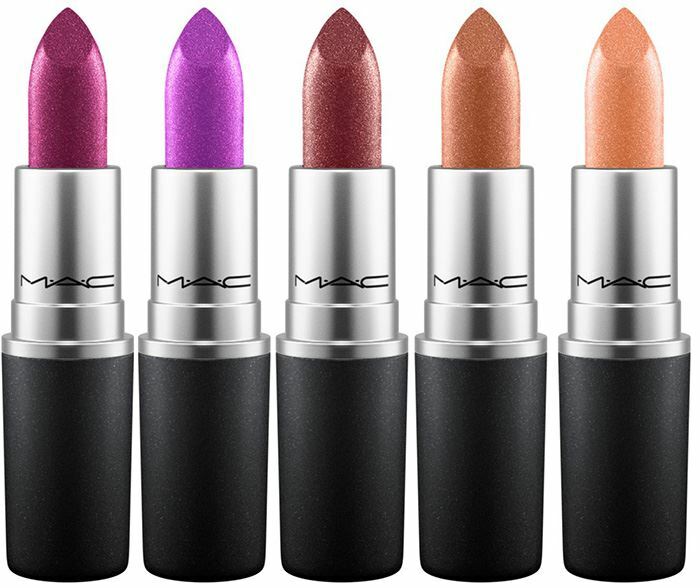 Let’s check them out right after the jump!